It’s scorching summer and an air conditioner is a must at home. Do you have a new air conditioner unboxed and waiting for installation? Not to worry! icareairrepair is at your service. Get the installation done instantly without having to compare the best available installation services in your area. 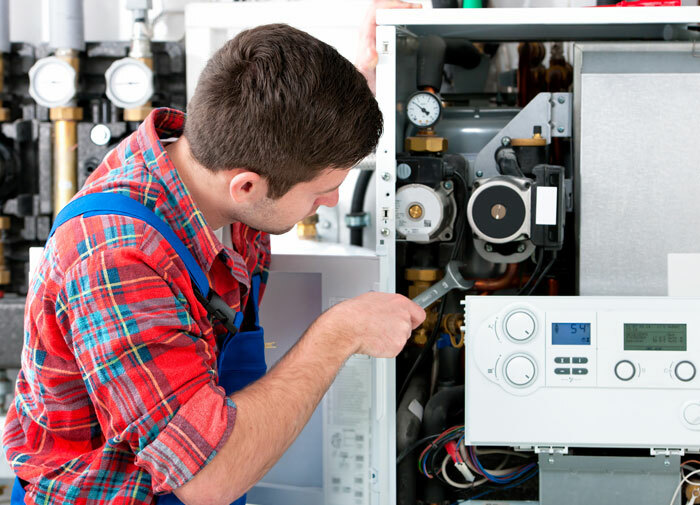 Have an air conditioner which needs servicing? Are you in Dallas, TX? Call icareairrepair and get your air conditioner servicing done at your doorstep hassle free. Our expert servicemen will be at your doorstep within no time to help you. Extreme weather conditions can sometimes be harsh on your air conditioner. In such cases, you may need emergency HVAC services. Remember that icareairrepair is always there for you. Call us and get emergency services at the comfort of your doorstep. It is summer and your air conditioner is not cooling your home? Do you need your air conditioner urgently? What are you waiting for? 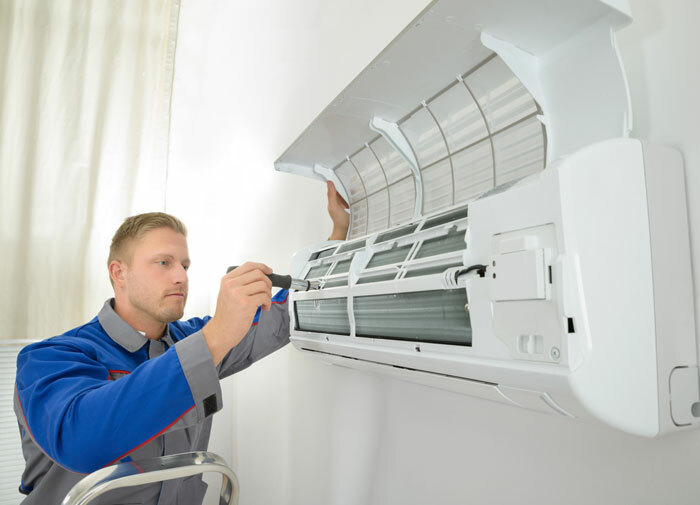 Call icareairrepair services and get your air conditioner repaired in no time and enjoy a cool home. Air conditioner maintenance is very easy and needs to be done on a regular basis especially if you use it all day on daily basis. Call your area icareairrepair services and get your regular maintenance done comfortably at your doorstep. Heating, ventilation and air conditioning (HVAC) is used in cooling buildings and is now a standard for building construction. 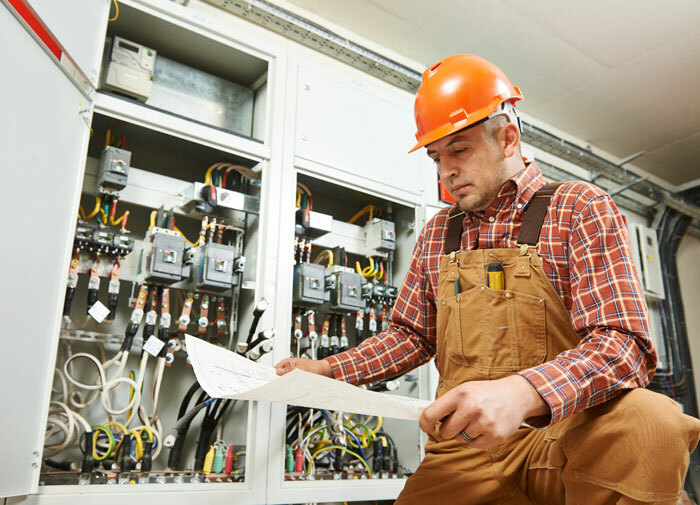 At icareairrepair services, we provide commercial HVAC services and help to keep the commercial spaces cool at all times. We, icareairrepair services, are a company situated in 11722 Marsh in Dallas, TX. We provide air conditioner replacement services at your doorstep and provide hassle free installation, repair, and replacement services. Once you book our service, we appear within no time at your doorstep to help you. Commercial HVAC services are provided for ductless mini split systems. These have no ducts and good for room additions, small apartments, and multifamily housing. At icareairrepair, we provide these ductless mini split system HVAC services for commercial use for offices. Humidifier helps to increase the humidity of a building or a room. It is also used by doctors for patients’ comfort in medical ventilators. AC’s include such humidifiers which need to be installed and icareairrepair services provide this installation at your doorstep in Dallas.